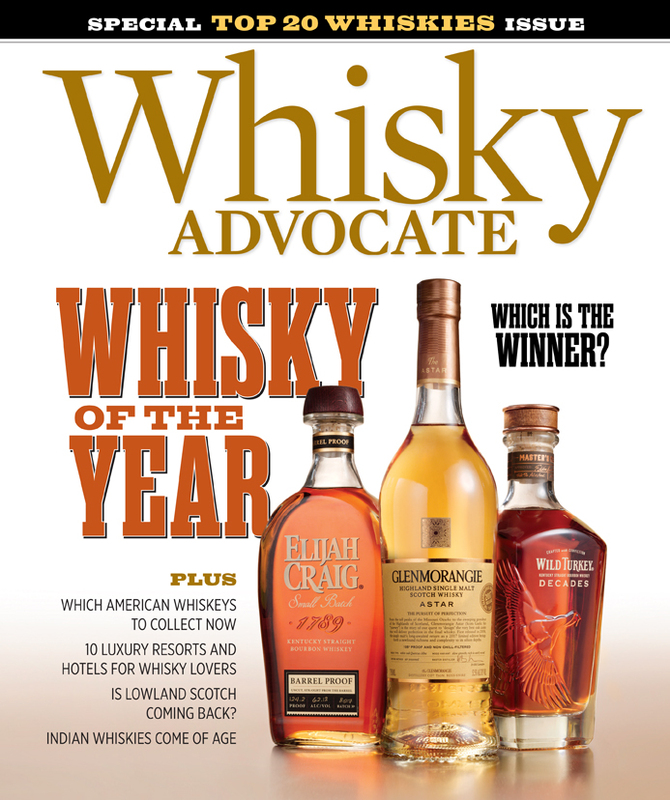 Back in the fall, Whisky Advocate Magazine released their Top 20 Whiskies of 2017. 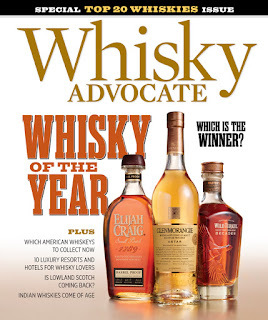 I was very happy to see Elijah Craig Barrel Proof (Batch B517) in the #1 spot as I had just picked up that bottle from the Heaven Hill gift shop on a trip to Kentucky at Thanksgiving. I also have a bottle of Wild Turkey Master's Keep Decades which they ranked #3. I was on their website yesterday and started to research their #2 pick, Glenmorangie Astar. This was a limited release, one that had been produced several years ago and then disappeared. The special thing about the whisky is that it is aged in oak carefully selected from the Ozark mountains of Missouri. The wood is cut into staves and then aged for a least two years before being made into barrels and used to aged bourbon for four years. Then the empty barrels are shipped to Scotland where they are used a second time to age this whisky. It is bottled at 105 proof, right in my sweet spot. I was a bit surprised to see that it was available in a few stores local to me in Pennsylvania. I didn't hesitate to pick up a bottle on my way home from work, and taste it later that night. Everything about it was delicious. I'm looking forward to trying their top three picks soon in reverse order: #3 Decades (104 proof), #2 Astar (105 proof) and #1 Elijah Craig (124.2 proof).